Yep! 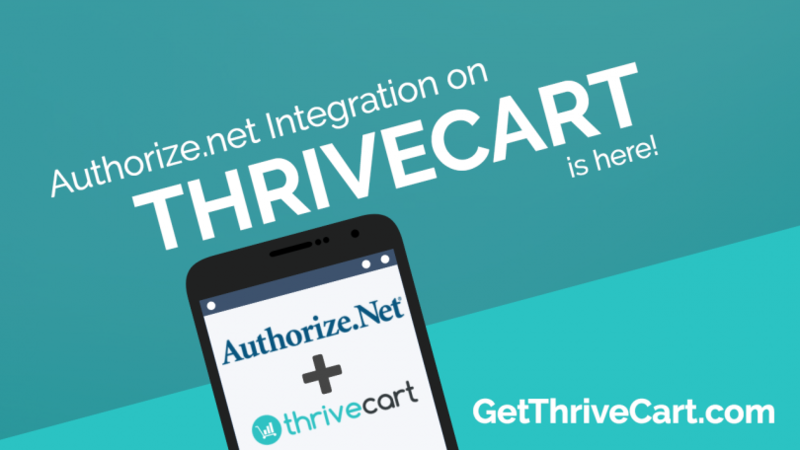 Authorize.net integration is now available inside of Thrivecart. For all of those people that were using Authorize.net with SamCart, you have nothing to worry about. 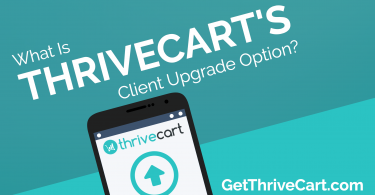 Thrivecart has you covered. 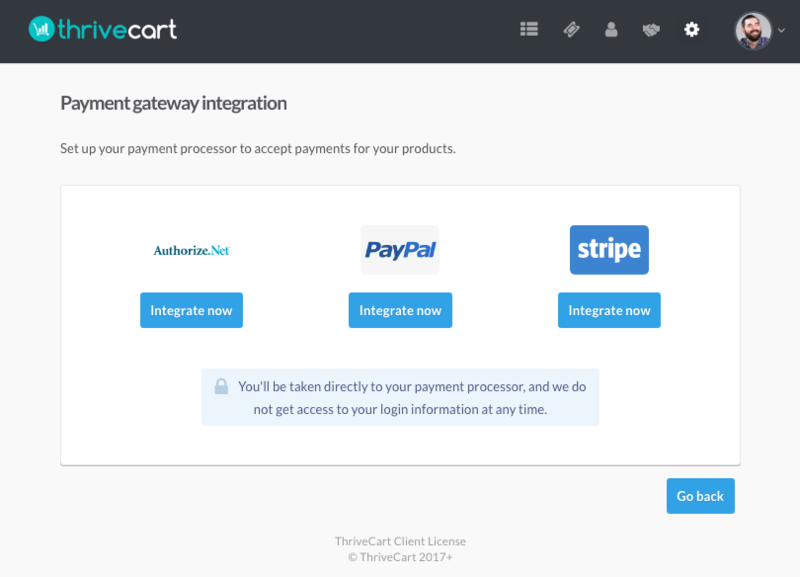 Apparently, SamCart has decided to deprecate and remove support for Authorize.net inside their platform. This is a big problem for a lot of people that have been using SamCart already with Authorize.net. 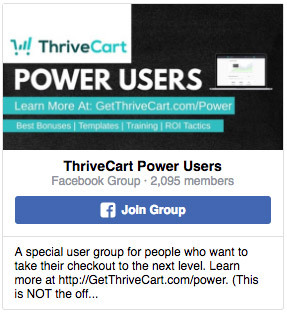 You don’t want to give up your complete history and reputation to switch to a different payment processor… And, if you have active rebills going inside your account, you’re likely to lose all of that recurring income when the rug is pulled out from under you. But, if you grab Thrivecart and setup Authorize.net, you can rest assured it will never go away. Build your business in confidence that one of your essential tools won’t randomly change the game for you and hurt your business.